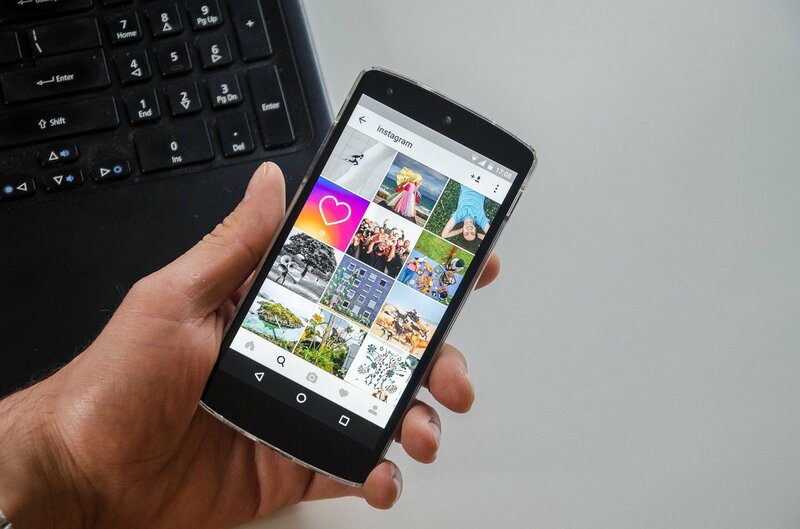 The growing popularity of Instagram has made this social network into an ideal place for businesses to reach new audiences and expand their customers base. The world’s biggest brands are also present on Instagram which is a good indicator of its importance and popularity. Your most important aim when marketing on Instagram is to increase engagement by attracting more people and expanding your audience. However, you will need a well-defined marketing strategy if you’re to succeed. Keep in mind that almost two-thirds of Instagram users are aged 18 and 19, which means you will have to tailor the products/services you’re offering to a predominantly younger audience. Here’s what you need to know about marketing with Instagram and how you can use it to expand your business. Having an Instagram business account is a must if you’re going to reach a wider audience. You can easily switch to a business account at any time, which will unlock a number of new features. Go to the menu, choose ‘settings’ and then click ‘Switch to Business Profile’ button. Once you’ve switched to a business account, your followers will be able to reach you by clicking on the ‘contact’ button. In addition, using a business account will enable you to create and publish Instagram ads. Instagram ‘Insights’ feature lets you view various statistical data, such as information about engagement and much more. You will have access to data about your audience, that is of essential importance when analyzing your audience base. These options will let you analyze important data and give you an insight into how people are reacting to your content. Tip: Buy automatic instagram likes to boost your business presence and attract new clients. Regularly interacting with your audience shows that you care about the content you’re posting. Moreover, it helps build trust between you and your audience. Take some time to respond to customer feedback, keep it respectful and provide help when needed. By engaging with your audience, you stimulate your business, increase awareness, and attract more people to see your content. A good marketing strategy must involve something new and creative in order to boost engagement. You will be competing with hundreds, if not thousands, of other businesses for the same audience, which is why you need to be original to stand out from the rest and make yourself visible. There are many ways you can use creativity to grab the attention of your audience. Post engaging images and stories that cater to your audience. Hashtags represent an effective mean to quickly boost engagement, provided that you know how to use them properly. They should be short and impactful. Contain a call to action. Be relevant to the product/service you’re offering. Essentially, hashtags function like an advertisement whenever someone uses them in their posts.